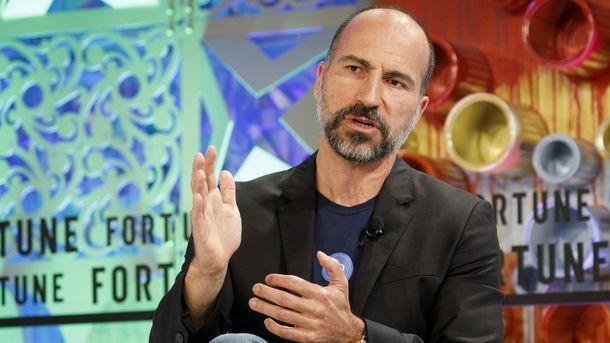 After a scandal-plagued 2017, the perception of Uber has improved over the past year or so, at least among investors, employees and the media. 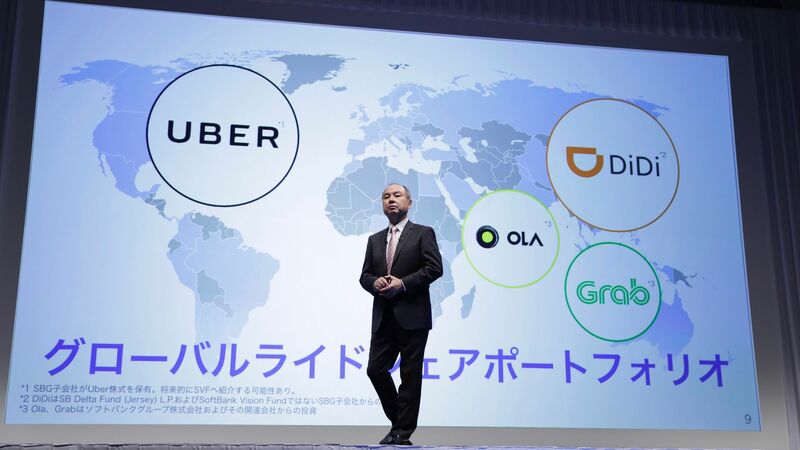 So this week, with the release of its IPO prospectus, Uber could have been ready to take a victory lap. It was expected to show an improving financial picture, demonstrating that the company’s operations were moving towards profitability even as it got bigger. Instead, the financial details showed that margins are getting worse for its core businesses, not better. That’s clearly a sign of heightened competition, from the likes of Didi Chuxing-owned 99 in Brazil and, in food delivery, DoorDash in the U.S. Uber warned this state of affairs could continue for a while. Our analysis can be found here, and you can check out pages 103 and 104 of the prospectus for yourself here. The document also confirmed some of the concerns among Uber executives and key investors that we wrote about on Monday.